Complete Stereo Monitoring System with 2 Satellites, 1 Subwoofer and a Desktop Controller. 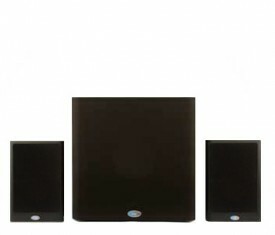 Accurate, full-range surround monitoring on your desktop. 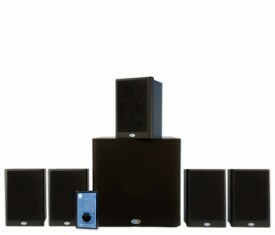 Includes (5) Sat 4.0 MKIII, (1) Sub 8 MKII with bass management. Accurate, full-range studio monitoring on your desktop. 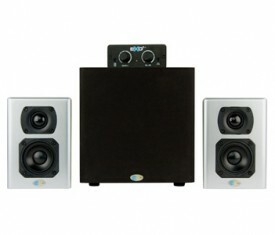 Includes (2) Sat 4.0 MKIII, (1) Sub 8 MKII with bass management.